Throughout history, human beings have migrated. To escape war, oppression and poverty, to make a better life, to follow their own dreams. But since the start of the 20th century, modern governments have found ever more vicious ways to stop people moving freely. 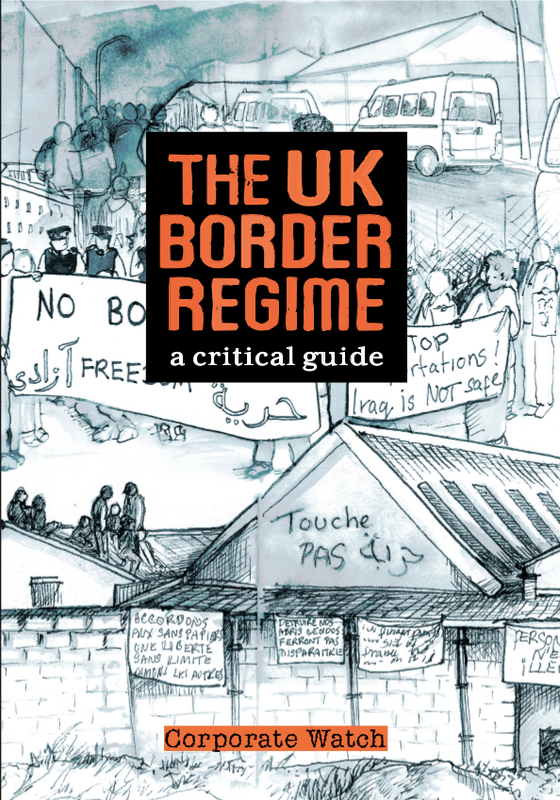 The UK border regime includes the razor wire fences at Calais, the limbo of the asylum system, and the open violence of raids and deportations. Alongside the Home Office, it includes the companies running databases and detention centres, the media pushing hate speech, and the politicians posturing to win votes. It keeps on escalating, through Tony Blair’s war on refugees to Theresa May’s “hostile environment”, spreading fear and division. 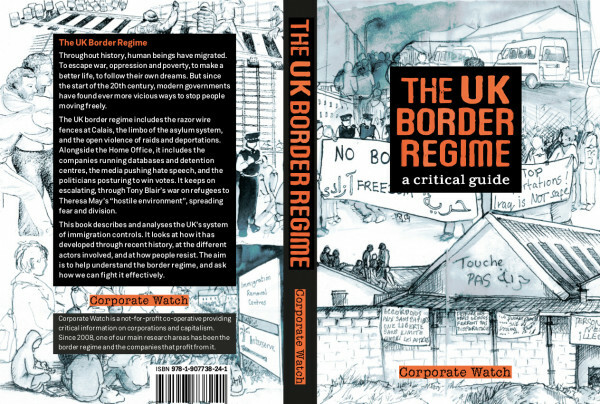 This book describes and analyses the UK’s system of immigration controls. 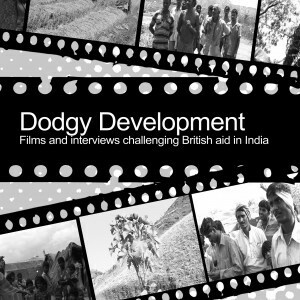 It looks at how it has developed through recent history, the different actors involved, and how people resist. The aim is to help understand the border regime, and ask how we can fight it effectively. NB: we will be glad to send copies for free to asylum seekers and other people without papers. For other people and groups fighting the border regime, we can send at cost price or whatever you can afford to donate. 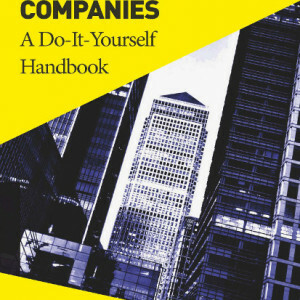 You can download this book for free here. 4. What is the border regime? Part Four: How can we fight it?